When you were a child, your parents and teachers encouraged you to dream and to use your imagination. “What do you want to be when you grow up?” was a common question throughout my childhood and likely yours as well. Maybe you dreamed of being a race car driver, a teacher or a fireman, or maybe you wanted to be a princess, an astronaut or just like your parents. You were able to use your imagination to see what you could be. You didn’t constrain your thinking to reality as you understood it and you didn’t limit yourself. When you consider it, school is an interesting time in our lives. We learn things that others already know, and we cram our brains full of information that we do not use in our day-to-day lives. Then when we enter the workforce we find that most everything we learned is not applicable to the duties of the job we chose. 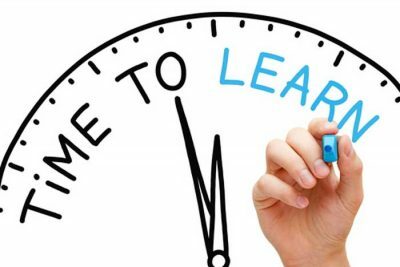 The first thing practically every company does is put their new hires through training on what they need to know in order to do the job. 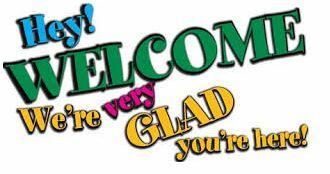 I’ll never forget one of my first jobs at an office supply store when they trained me on how to welcome a customer. I don’t remember focusing on that in Physics class. The world of animal rescue is no different than any other industry you might be familiar with. There is a lot to learn about animals, people, procedures and best practices. Maybe my dad was right in that all of those years of school taught us how to listen and learn and apply our knowledge. Maybe we were just learning how to learn. One of the downsides of the approach to learning that I was exposed to is that it constrains your thinking to what you are being told. After all, why would I challenge what this person says; they wrote the book after all, and I’m just one of millions of people reading it. This approach to learning is very finite in style and very limiting in its approach. 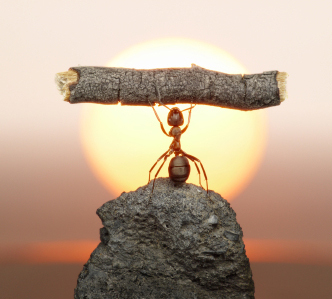 It doesn’t challenge us to think about what if, why not, or even just why. 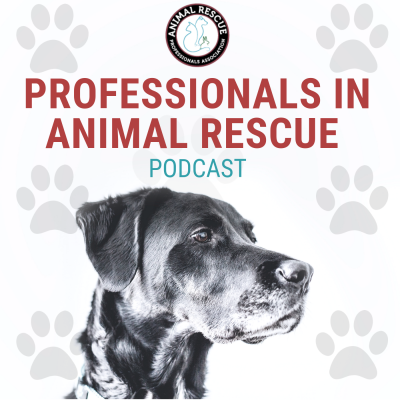 Through the weekly podcast I host, Professionals in Animal Rescue, I am lucky to meet some very innovative and amazing people helping animals. 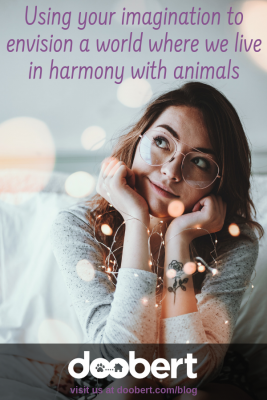 Each week I interview a different person with the goal to understand how they got into animal rescue, and how they were inspired to come up with their innovative ideas to help animals. 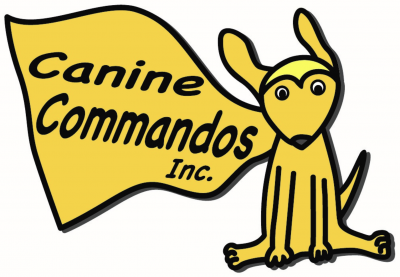 A few weeks ago, I interviewed Virginia Hamilton from Canine Commandos about her unique and innovative program helping both people and animals. As a teacher for more than 30 years she combined her love for animals, with her passion for inspiring the minds of the next generation by bringing kids to animal shelters to train animals on basic commands. The idea being that if more local animal shelter animals could perform basic commands like watch, sit and stay, that they would be more desirable to potential adopters and forever homes. But Virginia didn’t stop there, she took it a step further and developed a curriculum focused on S.T.E.M. (Science, Technology, Engineering, Math) to take this program to a new level. Virginia used DNA kits to swap the animals from the local shelter, and then had the students study their DNA makeup, and breed-specific tendencies to develop custom training programs for these animals. Buster doesn’t seem to want to learn ‘sit’? Let’s take a look at Buster’s DNA and ask why that might be and develop a training program specific to Buster. The great thing about Virginia’s program is that it doesn’t just educate, but it inspires the why in the next generation. Would you have imagined 10 years ago that we would have self-driving cars, people parachuting from space, and hyperloop trains that can go 600 mph? Yet all of these things are reality. Someone had to envision the idea and many had to work to make that idea a reality. If you tried any of these things decades ago people would have told you it was impossible. But look at us now. In animal rescue we need to use our imagination to envision the impossible and remove the limitations of our current thinking. 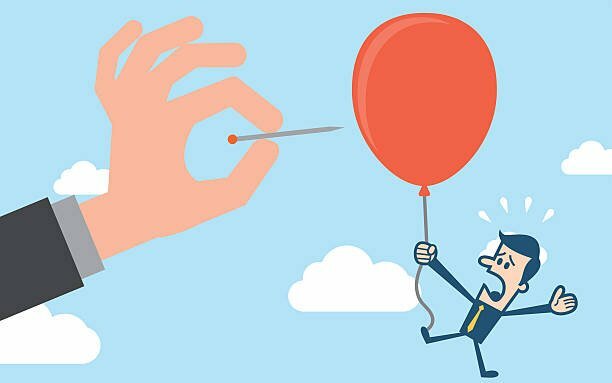 We need to think bigger and stop constraining our thinking by what we know is possible, what funds we have and what time we can invest. We need to think about the what if and we need to challenge the status quo. We need to picture a world that we want to live in where humans treat other sentient beings as companions and not property. We need to recognize the truth that we hold deep inside us: it’s not acceptable to kill an 1.5 million healthy and treatable companion animals every year in the U.S.; it’s not acceptable to allow factory farming, puppy mills and roadside zoos to exist under the law and without consequence. What will you fill in the blank with? Keep up the wonderful work Virginia! We appreciate you and all that you’re doing for the animals and the next generation!